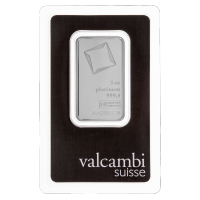 For a limited time buy this 10 oz silver bar right at spot price through our online store. 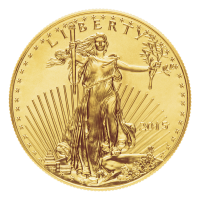 Your order will ship for free with full insurance and tracking. 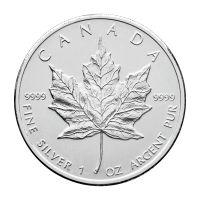 Every silver investor dreams of being able to buy their silver at spot price, and for a limited time we are giving you the opportunity to invest in our new 10 oz silver bar at spot price. 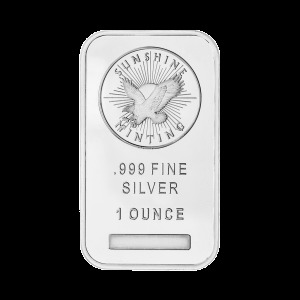 This bar has been produced by Sunshine Minting, the world's largest and most reputable private refiner of precious metals. The bar features a variety of finishes with our bull logo ghosted in the background on the back of the bar. 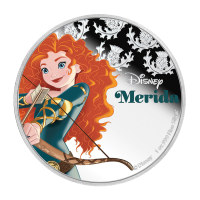 Take advantage of this limited time opportunity to buy silver at spot price with no premium. 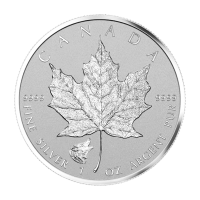 Add to your silver stack at the best price possible, place your order today! 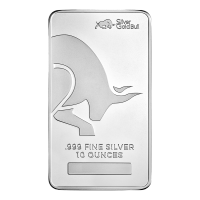 Obverse Silver Gold Bull logo with a charging bull and the words "999 Fine Silver 10 Ounces"
Silver Gold Bull logo with a charging bull and the words "999 Fine Silver 10 Ounces"
10 oz Silver Gold Bull Silver Bar | AT SPOT PRICE For a limited time buy this 10 oz silver bar right at spot price through our online store. Your order will ship for free with full insurance and tracking. 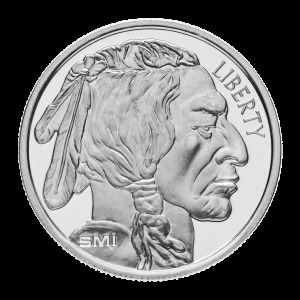 Every silver investor dreams of being able to buy their silver at spot price, and for a limited time we are giving you the opportunity to invest in our new 10 oz silver bar at spot price. 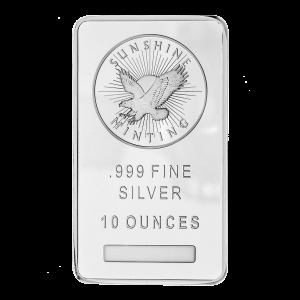 This bar has been produced by Sunshine Minting, the world's largest and most reputable private refiner of precious metals. The bar features a variety of finishes with our bull logo ghosted in the background on the back of the bar. 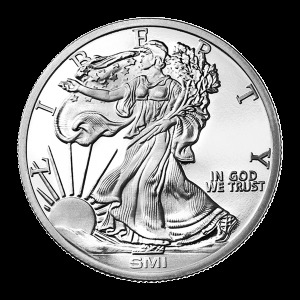 Take advantage of this limited time opportunity to buy silver at spot price with no premium. 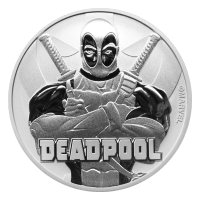 Add to your silver stack at the best price possible, place your order today!